Submitted by udasu on 2014-02-25 19:19. Are you ready to explore the world of Fritz Leiber's novels of Nehwon? 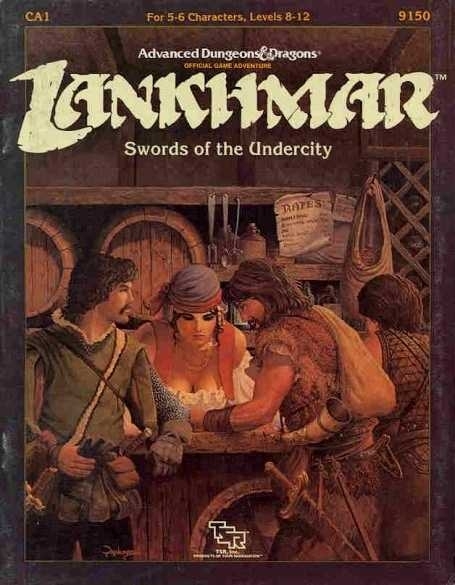 If so, then the great heroes of Lankhmar, Fafhrd and the Gray Mouser wait for you there, to add your name to their ranks..
-CA1 - "Swords of the Undercity"
-CA2 - "Sword of Deceit"
-"Lankhmar - City of Adventure"
Investigate a strange tower, that houses a diamond the size of a man's skull! Infiltrate Basharat the church extortionist's domicile! Fight off hordes of a new creature growing in the sewers and catacombs of Lankhmar! Solve a noble family's mystery! 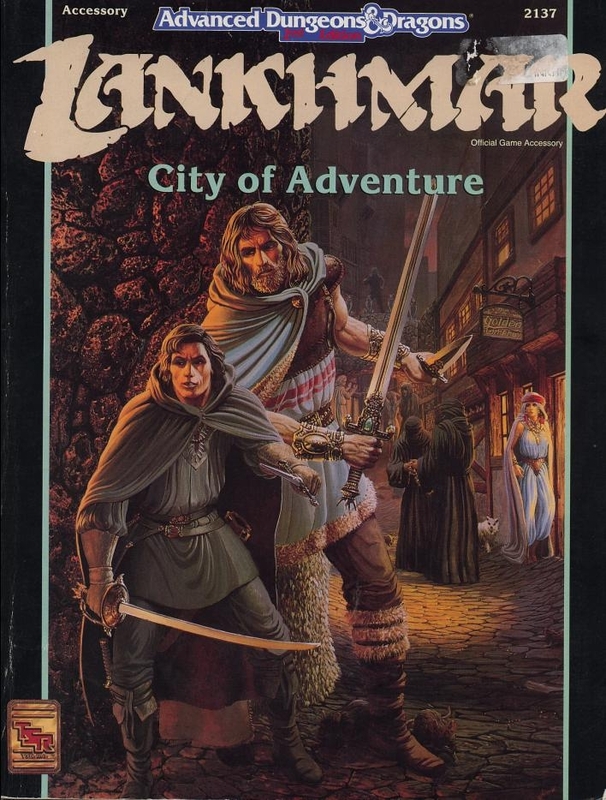 Save Fafhrd and Gray Mouser from their kidnappers, get it all done before the Gods of Lankhmar catch you on the street! 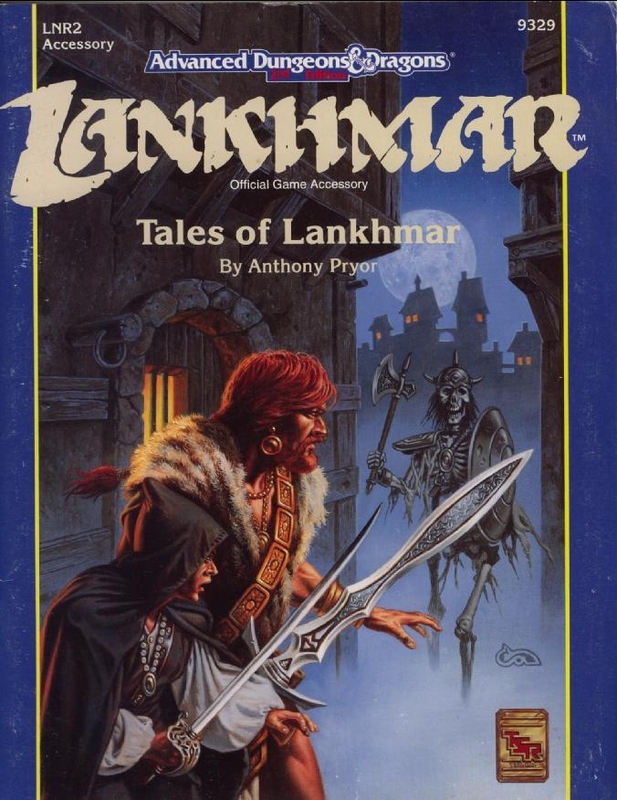 Lankhmar...city of thieves, city of the night, city of adventure. Visit the fabled Rainbow Palace, risk the winding maze of the Tenderloin. From the wharves of the River District to the dark sewers below, explore every part of this mighty metropolis. You become inextricably entwined in the conflict between two cults through an inopportune job. Depending on how you handle yourself and the petty war in the shadows between the two banished cults, the Gods of Lankhmar, those brown boned revenants who founded the city in antiquity, may rise to seek their vengeance on ALL of those who would imperil their beloved Lankhmar. I recommend that you start by exploring the Silver Eel. Be sure to get some quests/henchmen there. All of the henchmen are now trainable. Please let me know if you have any questions or feedback. Check out the totally awesome new intro movie made by joaquim98! Can't open file "lankhmar_nights_9.6b" it gives the error "The archive is either in unkown format or damaged". I've just downloaded and opened that rar file with no errors. I have seen this before. In all cases I have looked into it is because the unarchiver is out of date. The version of 7zip I use is 18.05. Not sure of the current version numbers for PeaZip or WinRar though and no idea what you use if you are not on windows. Winrar seems to work. Let me know if it doesn't.. Thanks TR. Welcome, there's bound to be some rust, so feel free to relay any qa, suggestions. Enjoy! 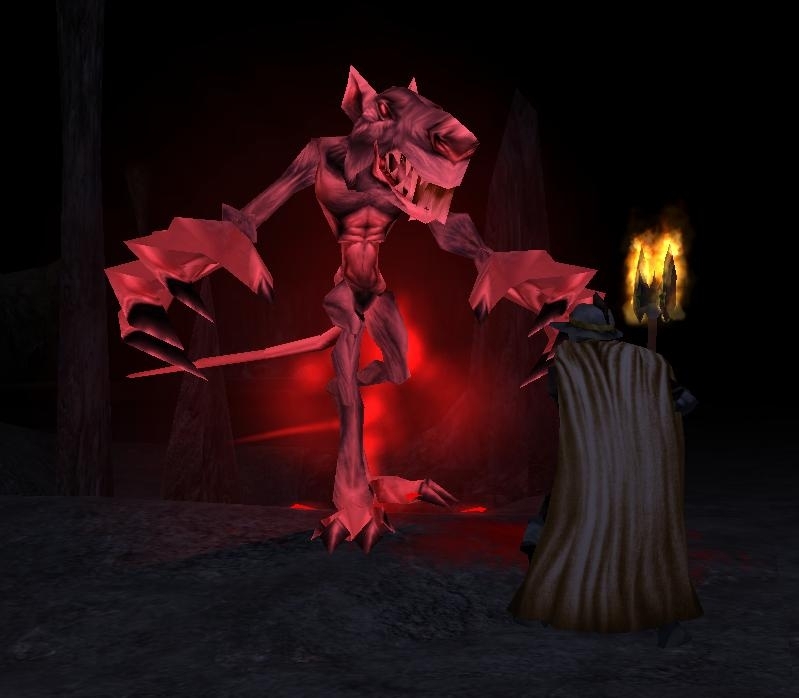 I also have had trouble locating the crypt that the Priest of Death talks about as it was one of the first quests I encountered and I've long since forgotten what he gave for directions. It's right next to priest in the temple. Look for footprints right next to wall. Weasel/Nerka's apartment is in the Cash district, just east of Myrria's place. 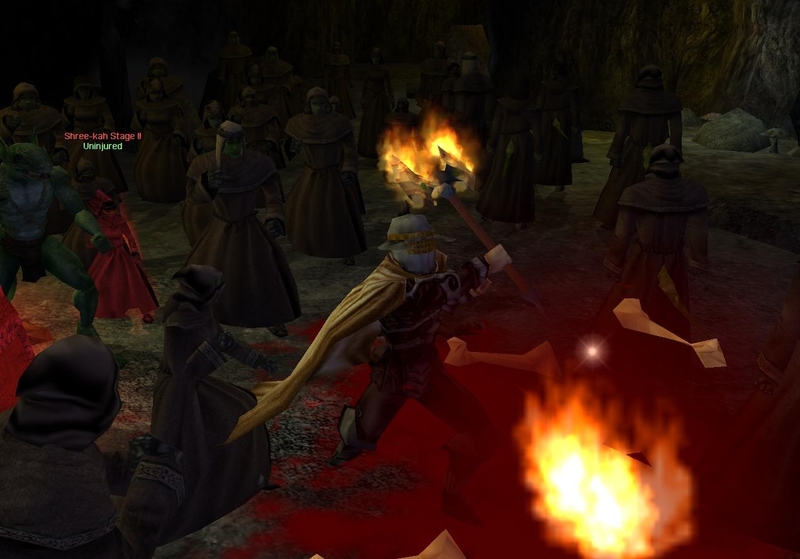 The barrows entrance is in the first part of the Sinking Lands, the bog. In there are one of the Shadowmasks. I'm doing a big LN update soon. It's so massive, it takes time to playtest, debug, etc.. It's updated. Thanks to Jan's help, I was able to concoct a good .2da of Lankhmar monsters. Enjoy! 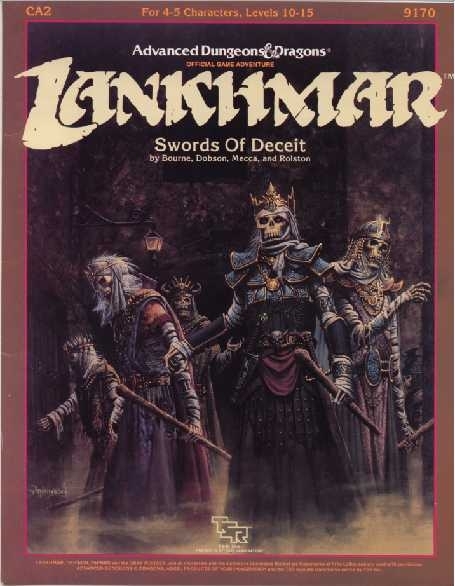 Its been awhile since I played lankhmar nights. I saw you update the module so I will download and play it. Thank-you for making it, sharing it and updating it. Yw, and thanks! Yeah, it's such a huge mod, I dont know if I'll ever have it 100% qa'd or completed.. Liked it as much as White Plume Mountain. I guess I should vote then. Updated pregenerated characters - new heads, items, etc. Wow. TonyK's AI is NOT compatable with this module at all. It breaks it severely. Took me quite a while to hunt down the problem but it was the culprit. I use the patch system thank god. Going to finally play this thing through! Also If you are looking to play it, you should start 1st level. @Werelynx Why 1st level? At th beggining you have an option to level up to level 3 which I did. Was it a wrong move? Why 1st level if there is a possibility to levelup to lvl 3 at the beggining? Great again, this time i haven't run into surrender script mess ups, which makes it even more enjoyable.But the "help" i'm supposed to find in Pulg's Tavern with the sewer map doesn't seem to exist, no one talks to me. One of my absolute favourites anyway! Talk to the bartender/tavern owner/pulg (basically some shopkeeper, whose name I have forgotten). I remember finding a potion of water-breathing once in this module. I'm playing through it again and am on the Shark Cult quest, but can't remember where I found the potion the last time I played. Since it's a side quest, the walk-through doesn't help. Can anybody help? Werelynx? Udasu? One is in marshes somewhere and one is near shree-kah in their tunnels, but I think to survive underwater in shark cult quest you need the amulet, not the potions. Amulet should be somewhere in the temple (the one with mako) I think. QA sent directly to Udasu! Yay! I was scrolling through the comments, hoping to find your remarks and assessment score in order to decide whether this is worth playing. And here it is. If you grant 9/10, I will surely try the module. If you are using castle vault theme then all vote average score can be seen at right top (next to rewards). At this moment it is 9.3 from 7 votes. Thanks for the support here, Werelynx! Here's the new Werelynx update! Wow, there is a lot of content here. Just basically starting out right now. Though did run across an issue. Or maybe it's not an issue, but just someone I can't seem to find. Am on the Caravan quest trying to locate the kidnapped daughters. Some wizard who's name starts with an "N" was seen in a "dark bar in the River District". I looked everywhere and can't seem to find him. Which "dark bar" should I be looking at? Other than that, I am really enjoying this mod. Lots of things to do and see here It's obvious you put a LOT of hours of work into this. I think it could be glemene's grill. Maybe mermaid? Yeah, it turned out to be the Grill...thanks. I was thrown off by the clue. It said something like, "the dark bar where the River Hlal meets Lankhmar". Was looking more towards bars/places that were on our near the water. That seemed more inland to me. Oh well..*shrug*. It could be I moved the bar to another district, and forgot to change the clue. It's a daunting old mod, sorry - so much that never got completed, added or finished. It is river district if I remember correctly, just not near water I guess. Did you find the portal to begin? The beginning to this was very confusing. I don't know why we're in this strange tunnel and now can't seem to get out. It could mean the very first area. 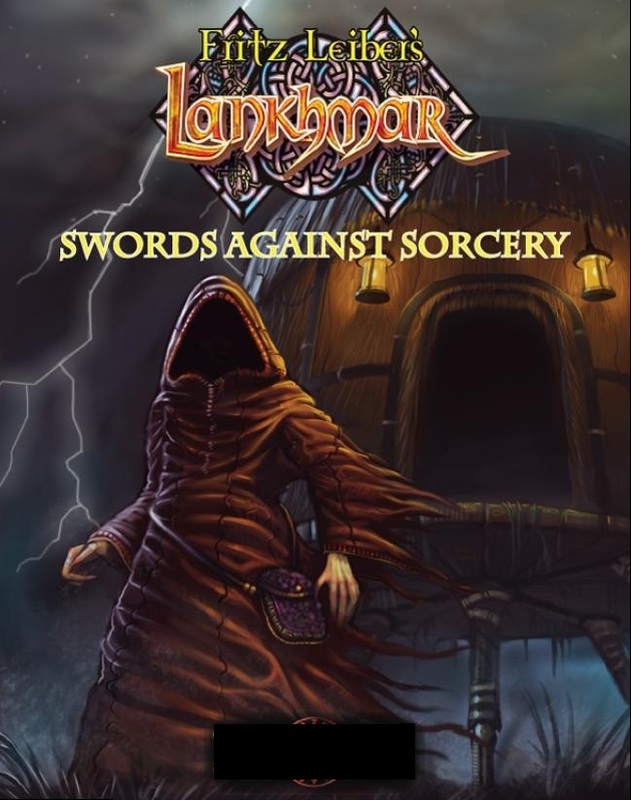 In the next update, the portal will yell "Enter Lankhmar here, ye of.." you get the idea. Added a less confusing opening, intro. Also changed up the final SK battle, made it easier to talk with rats in the rat sewers. A few more playtest tweaks. Enjoying this so far, but am unable to find the Ferret Hole Apartments in the Northwest Tenderloin (Kivis the Scribe). It's probably obvious, but I'd appreciate some help. I'm a huge fan of Fritz Leiber's fantasy so I'm very much looking forward to this module by an experienced veteran modder. 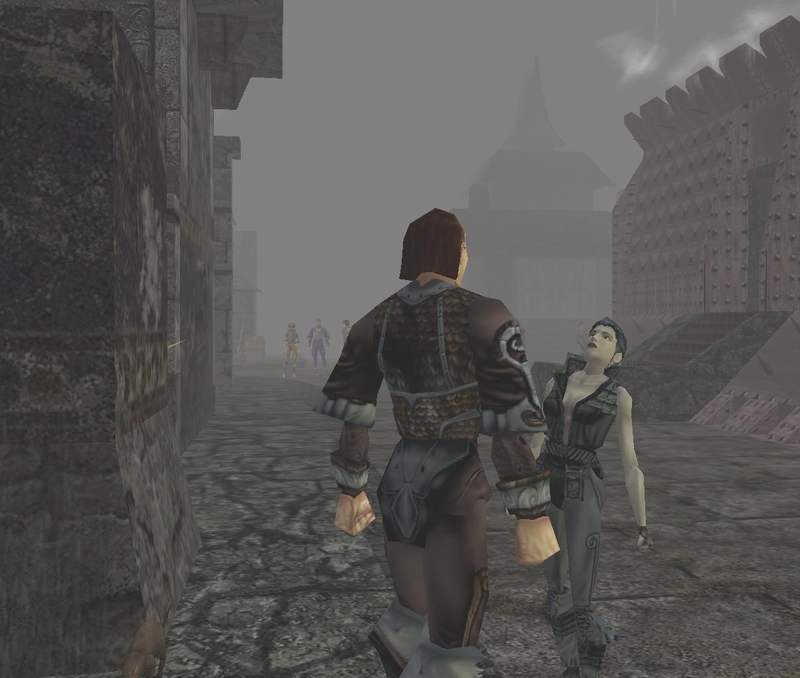 In fact, this will most likely be the first module I play after my current play-through of HotU is completed (have been playing NWN modules since 2003 but haven't played any since about 2008). 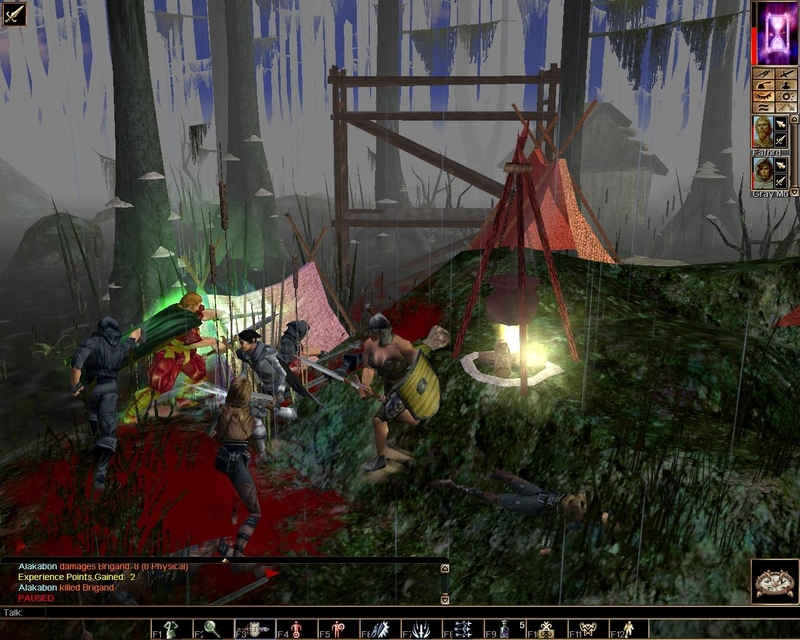 I saw a "Let's Play" of this on the RPGCodex but that person abandoned it due to a bug with some combat encounters not dying even in the "near death" state but it was from 2010. The module author seems very on top of things and works hard on updating and taking feedback from the community to squash bugs so I'm confident that this is a polished module that is as bug-free as possible. I expect to log many fun hours with this. A question: is this module compatible with Project Q & The Henceman Inventory & Battle AI mod? I'm using 1.69, btw. Hi and I hope you enjoy it! Not sure about the compatibility questions. Are they in your overrides? I recommend that the folder is emptied before you play. Yes, it's 1.69 ready. Feel free to send bugs, issues my way. The surrender script doesn't always work for all the henchmen all the time. A reload usually fixes it.